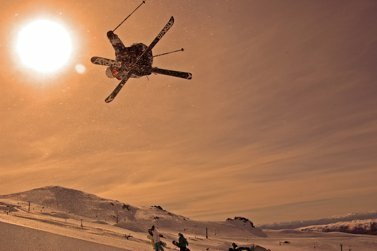 Being a professional skier entails many more things than simply skiing and having more fun than you and I, or at least pros would like us to think so. Apparently, one must dedicate a substantial amount of time to training, scheduling a very necessary vacation in the sun, depositing edits to the World Wide Web, and maybe even skiing from time to time. 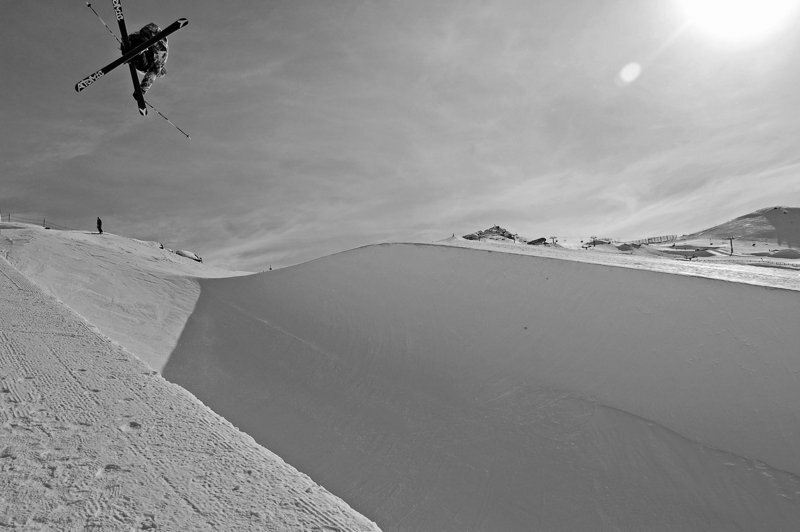 Managing time during the snowless season becomes a combination of bliss and angst, as those who are paid to ski are without an essential component to their employment, snow. So how might the proverbial &ldquo;they&rdquo; fix this snitching problem? Sure, we all know that June and July are dedicated exclusively to the pastime of professional people parading around glaciers under the guise of &ldquo;coaching&rdquo; at summer camps, but what happens when Momentum, COC, and Windells shut their (out)doors for the season? Where to then? 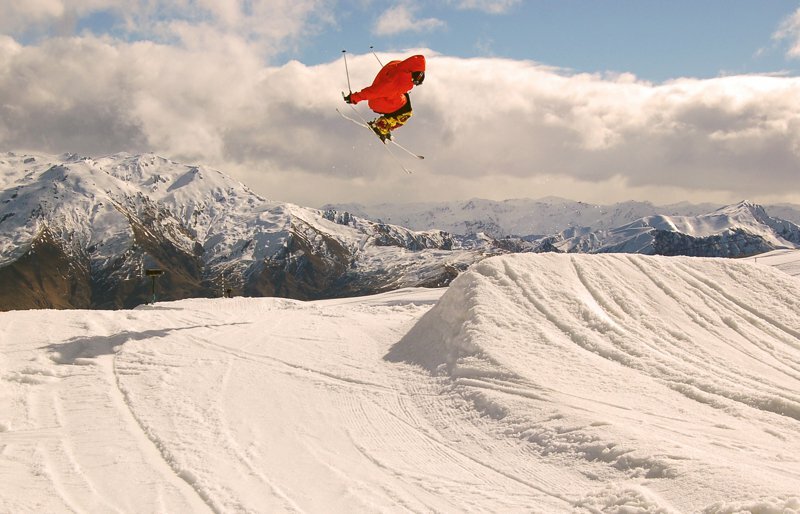 It appears that a rapidly increasing number of &ldquo;legit pros&rdquo; and brofessionals are making an annual pilgrimage to New Zealand, specifically the park skiing Mecca that is Wanaka. 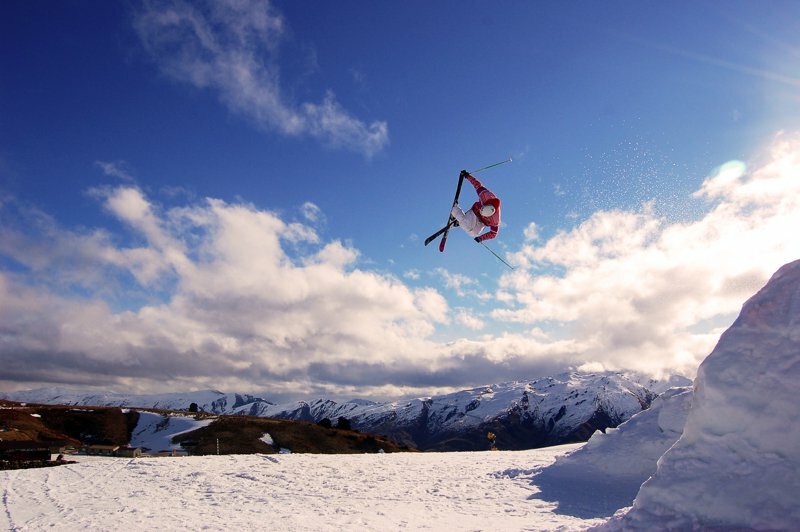 The majority of training seems to occur on the declivities of (the aptly named) Snowpark and Cardrona Alpine Resort. 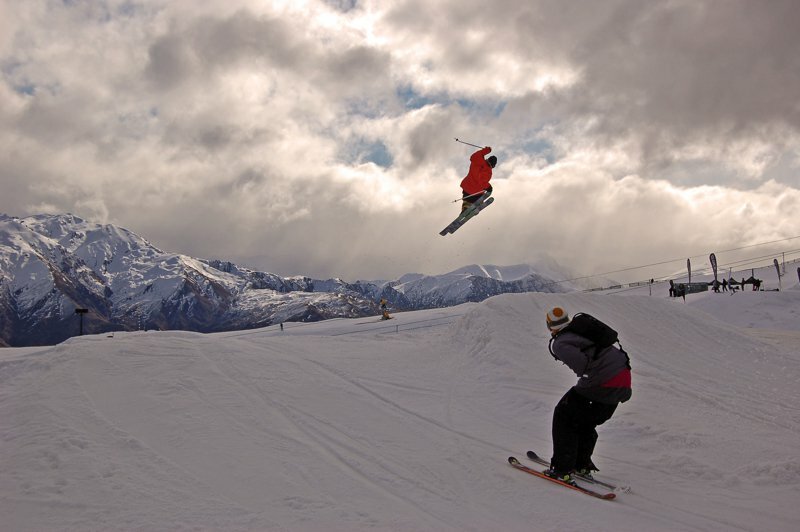 The two are situated across the valley from each other and within a 35-minute drive of the hometown of the brothers Wells, and an hour via vehicle from New Zealand&rsquo;s adventure sport capital, Queenstown (think bungee jumping, jet boating and sky diving, oh yeah&hellip;and parties). 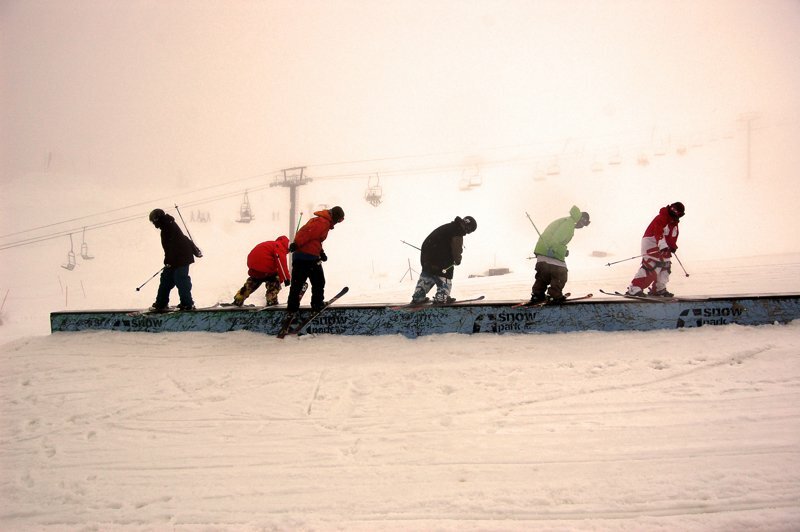 The park facilities at both resorts offer the perfect training ground for skiers attempting to boost their social status in the ever-critical eyes of fellow skiers. 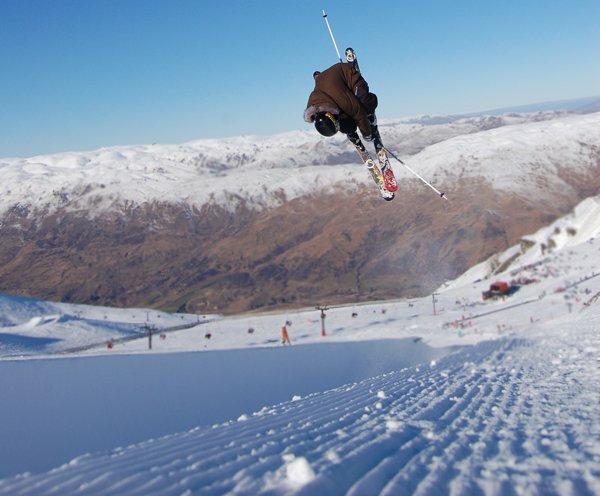 At Cardrona, this includes three halfpipes of varying enormity, one of which happens to be dubbed the Olympic pipe (skiers should start getting used to these, if you catch my drift). 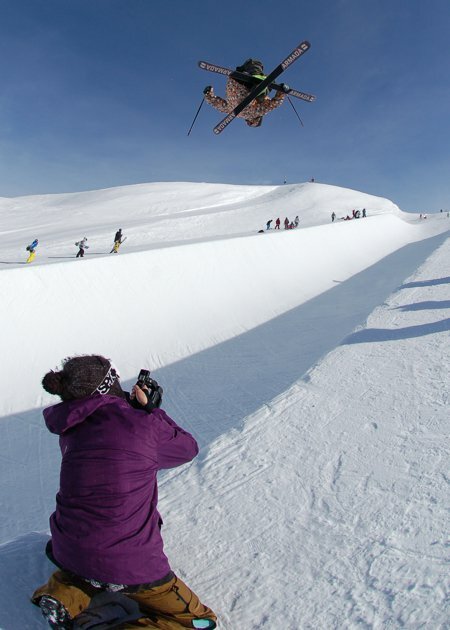 Pipes are always wonderful, but would one ignore a slopestyle course worthy of the wonderful Winter of Wells webisode series and the NZ Open? Obviously not, which is why you should watch those videos and save me having to elaborate. 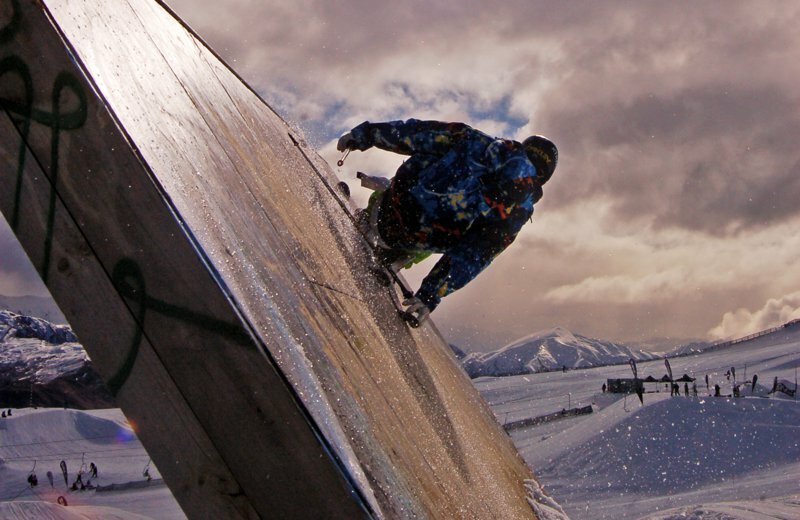 Snowpark brings to the table a bevy of scaled rails and tables to play on when one feels less adventurous, not to mention massive kickers and rails kinkier than&hellip;dreadlocks (what were you thinking?). 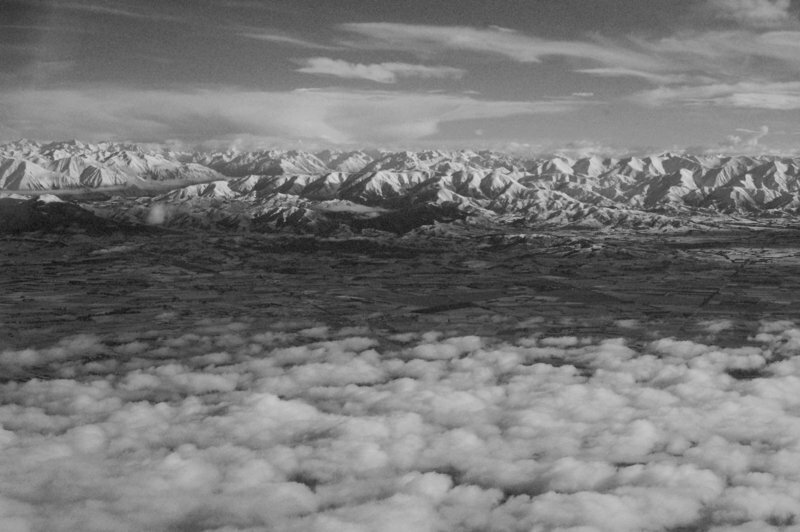 So at risk of sounding decidedly travel agentish, that&rsquo;s why New Zealand should be on your map of places to ski. Reaching cruising altitude aboard Air Wells, featuring Byron Wells. Big brother Jossi looks on as Byron throws down. Locals notwithstanding, other supposed professionals are journeying to the area. Specifically, dual threat athletes are appearing increasingly prominent down under. Slope and pipe threats AJ Kempainnen, Matt Margetts, Mike Riddle, Taylor Seaton, Simon Dumont and Colby West (to name just a few), are all spending their summer vacation in a not-so-summery setting. 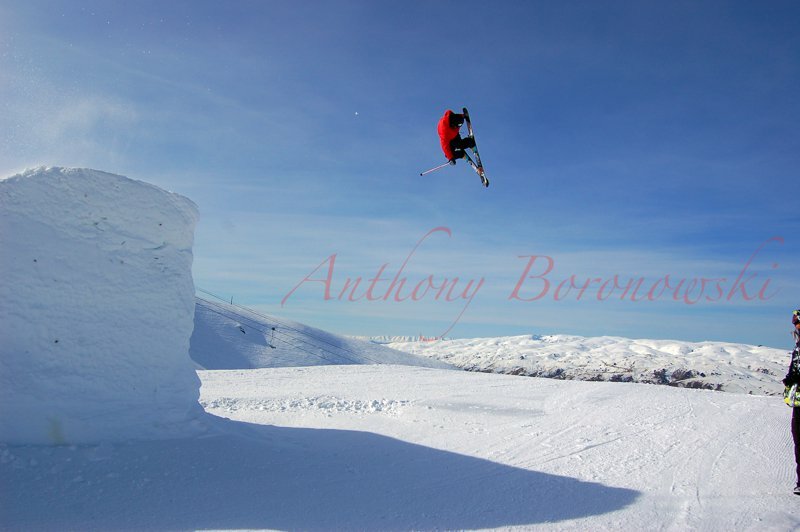 AJ Kempainnen trying not to get distracted by the Cardrona scenery. 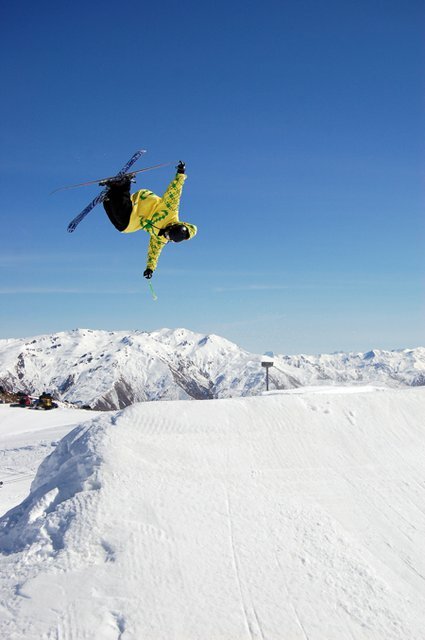 Matt Margetts definitely didn't learn a right 10 and a pipe dub in NZ...just tail grabs and airtime! ...and cork 5'ing like no other. I will spare you the obvious statements such as: &ldquo;pipe and slope are progressing quickly&rdquo; and, &ldquo;it&rsquo;s tough to train and compete in both,&rdquo; but it must be noted that dual competition athletes face the challenges of learning doubles in two different spheres of competition, because everyone knows that doubles are the ish nowadays. New variations on the trick involving two independent rotational planes seem to be popping up with every fun-filled session, as evidenced by Peter Olenick&rsquo;s antics in particular on the Momentum step-up earlier this summer. 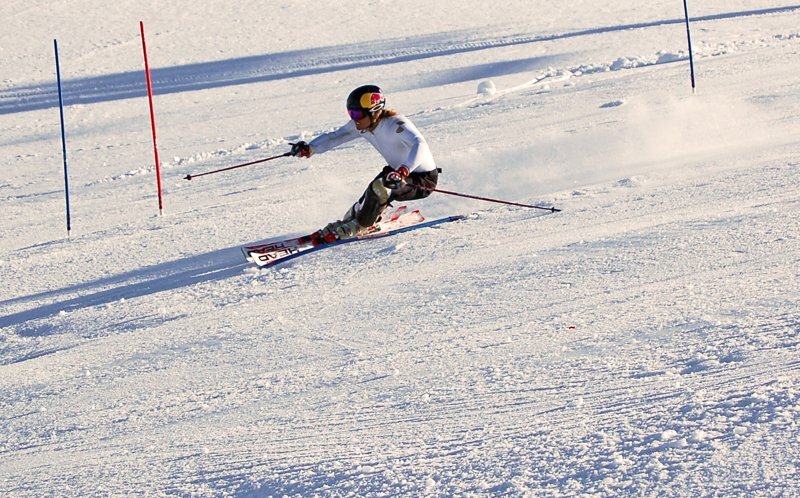 Fortunately for my more adept skiing brethren, jumps abound. Additionally, the fresher Zealand (here I am labouring under the presumption that there remains an Old Zealand?) seems to have a penchant for avoiding large quantities of fresh snow. 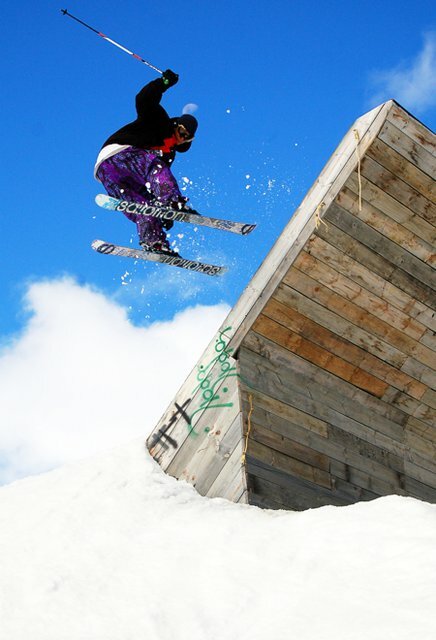 While some of you may find this shocking and disturbing, I assure you that for once this is a helpful trait; these fine dual-planked athletes mustn&rsquo;t be distracted by appealing backcountry conditions, as this would certainly diminish the competitive progression potential within the finely groomed park facilities. Could you imagine the migration of 50 pro&rsquo;s onto the alluring undulations, and potential BC kickers, of NZed&rsquo;s foothills? For the safety of my self-esteem, I&rsquo;d rather not. 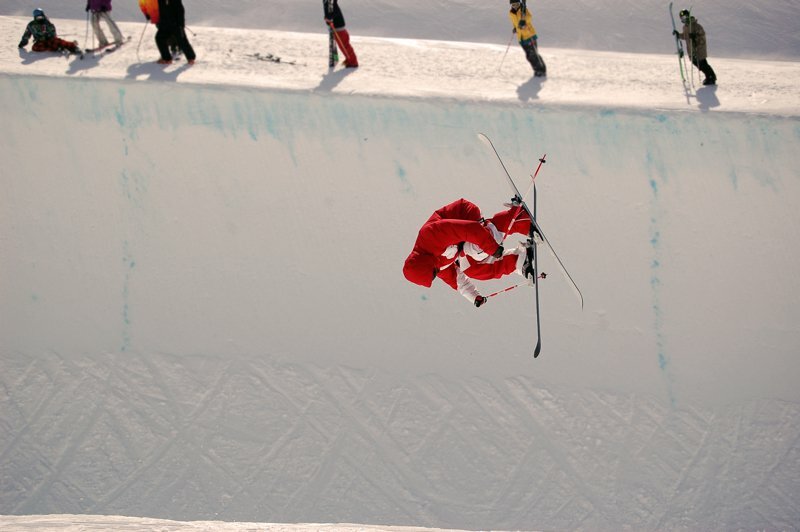 True OG JP Auclair...on a quarterpipe instead of the BC. Gus Kenworthy making everyone in the Southern Hemisphere take note of the unmistakable CoreUPT bases. 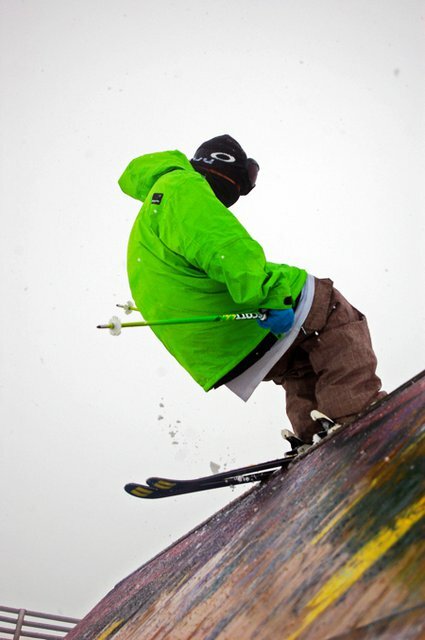 Oscar Harlaut, just bein' G.
Kim Boberg making the most of that Armada outerwear while hand draggin' on the wall at Snowpark. And it&rsquo;s not just the ever-so-burdened slope and pipe athletes chilling in the cooler of New Zealand. Event specialists and film athletes also run amok when unleashed upon their respective snowy obstacles. Justin Dorey, Ian Cosco, Tom Wallisch, Henrik Harlaut, Anthony Boronowski, the list goes on and on. 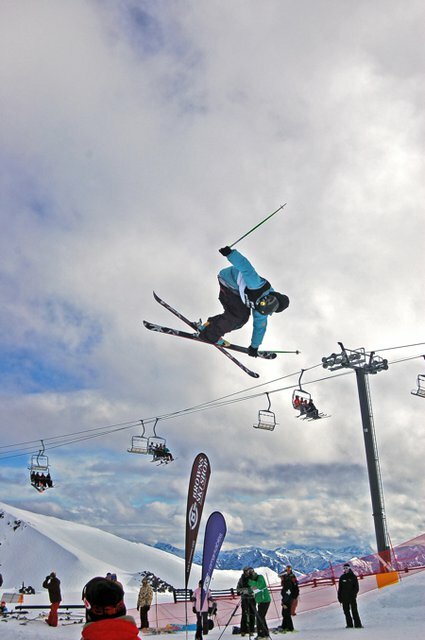 'En Route' to victory, Tom Wallisch was 'Just Passing Thru' NZ to pick up two podiums. Henrik Harlaut taking in the view. 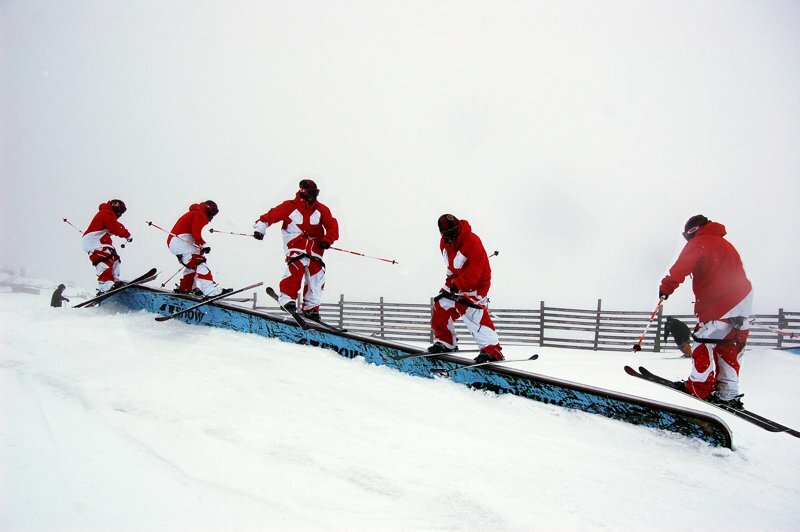 Even backcountry wizards have to practice. One trend that became apparent this year was the increase in young athletes making the trip. 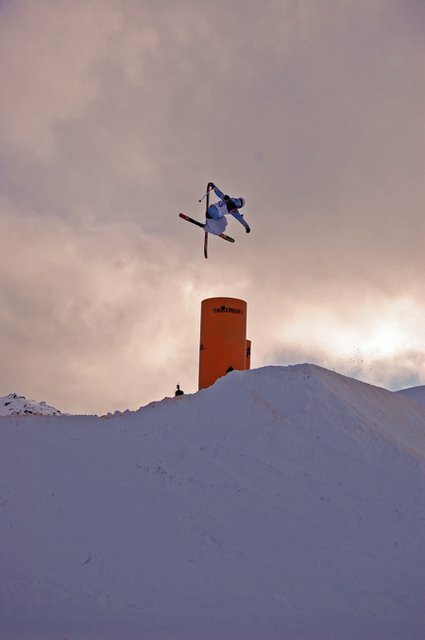 Of the 20 finalists at the Winter Games slopestyle the oldest competitor happened to be the ancient 22 y/o Jacob Wester. Jacob Wester says no thanks to the provided obstacle, in favour of boosting straight over the top. 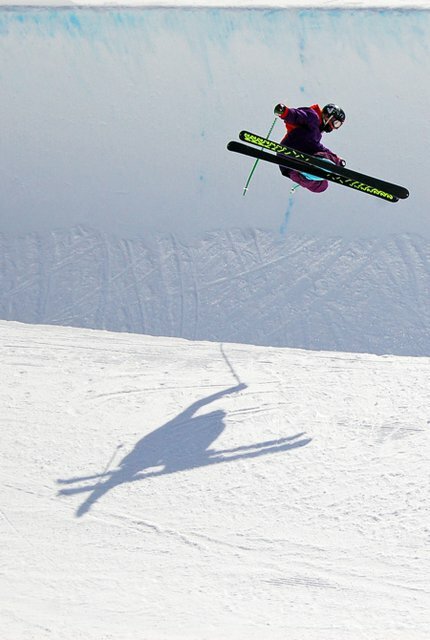 The notion that the current paradigm of slope contests is in motion, largely on the shoulders of young and the decorated (read: Bobby Brown, Russ Henshaw, Jossi Wells etc), is widespread amongst the ranks of competitors. Our sport is being driven accordingly, as older pros yearn to keep jobs and therefore learn new tricks despite their malignant arthritis. 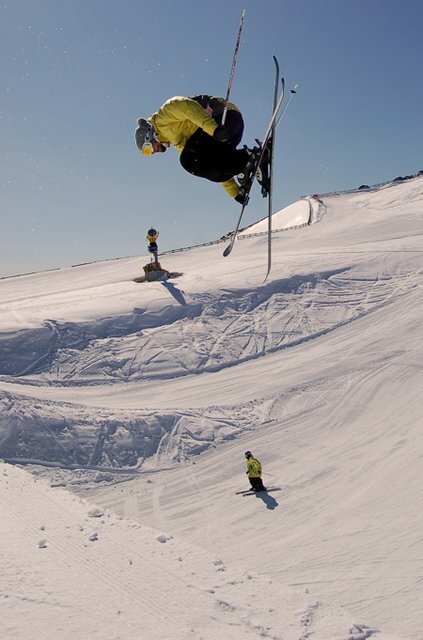 Bobby Brown laying down a silky cork 9 on Snowpark's big air jump. Advantages for the media types are seemingly limitless in NZ, as film companies can sneak in a few last second bangers to their fall releases, hold advance premiers that no one in the northern hemisphere will ever know about (PBP! Everyone out there in the wide, wide world should buy this movie, I watched it twice (claim) and was speechless both times), and provide web log updates to the action starved members of Newschoolers. Speaking of which, 4bi9 media will be bringing you a blog update of their goings on whilst upside-down, so keep an eye glued to their website. Also, athletes can shake things up by releasing edits. For example, Charles Gagnier, Alexis Godbout, and the retardedly talented (in a good way!) 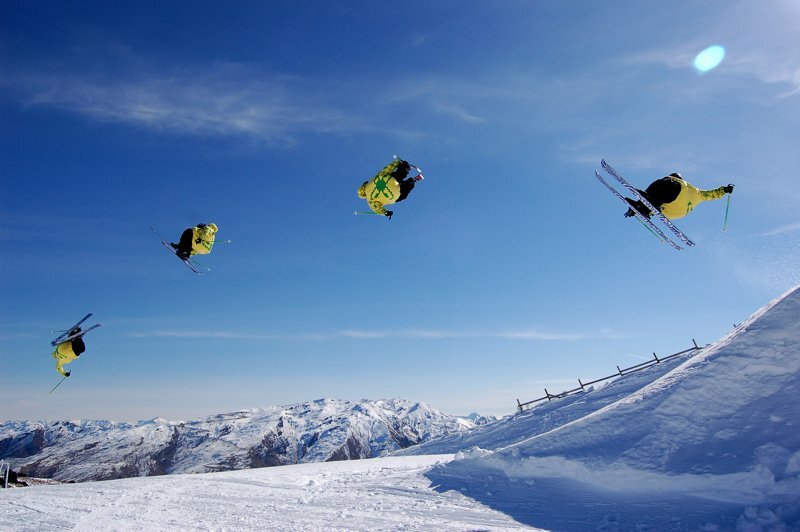 younger Gagnier, Vincent, were seen to be amassing footage at Snowpark, which we will hopefully have the pleasure of viewing in the not-so-distant future. Darkside of the moon or the wall, Charles Gagnier's got it covered. 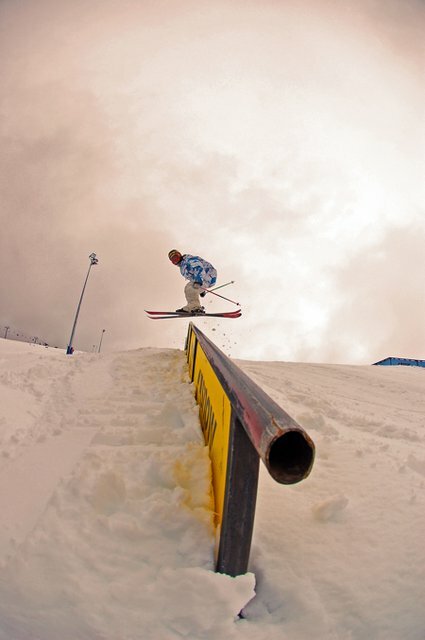 Alexis Godbout skipping his way down one of Snowpark's double kinked rails. 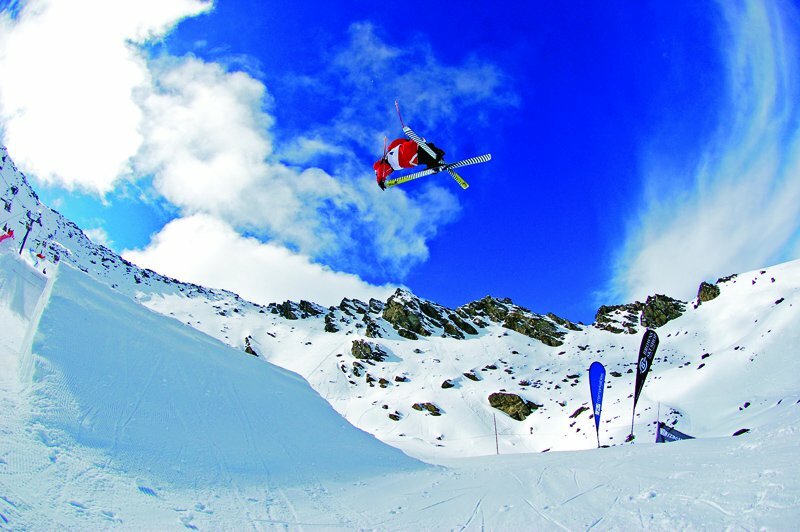 Vincent Gagnier with a Japanese nose (disclaimer: no Japanese citizens were harmed, nor is this the technical term for the featured grab). John Spriggs and Mike Hornbeck will also be unchaining, because it will be off the chain, an edit for your amusement and entertainment. Spriggs' shifty 180 off the wall, worthy of the purer tones. Mike Hornbeck is being watched, or will be watched, when the edit he and Spriggs are doing lands on your screen. 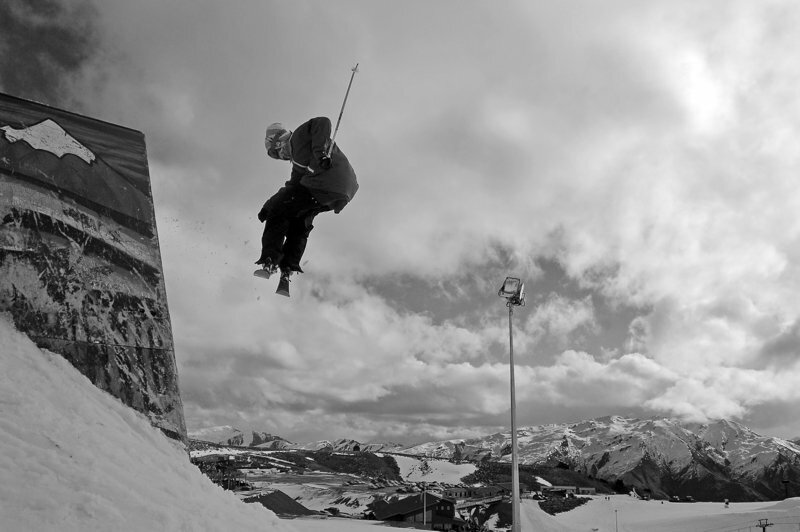 Also starring in the edit will be Taylor Seaton, Henrik Harlaut and Jaime Puigdengoles, among others. My personal suggestion is that everyone should espy it and bump up the street, or in this case mountain, credentials of these fine and upstanding gents. Taylor Seaton doing an excellent T-Hall impression, two podiums in NZ! Henrik Harlaut, killing it...like always. 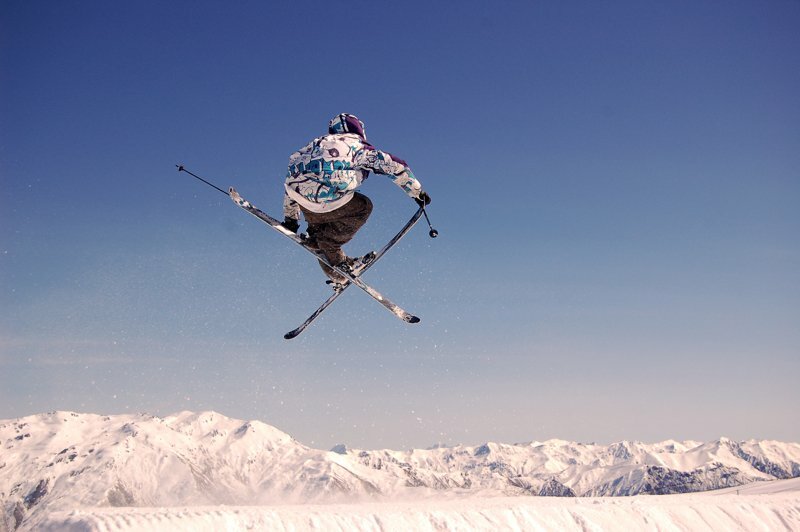 Essentially, you have an even better chance of seeing your favorite pro gracefully afterbanging down the slopes of NZ than at the local gym training for next season by stretching out tall tees. If you have made it this far, I congratulate you dear reader, and I apologize for any long windedness which has inhibited your &ldquo;first!&rdquo; claim. ...and don't crucify me for the race shot, Jon has been killing it in spandies too!